TEPLITZ, IRIS (KIMBALL): Age 84, on Saturday, June 18, 2016; Beloved wife of Philip Teplitz. Beloved mother of Lee Teplitz, Jonathan (Kathryne) Teplitz and Paul Teplitz. Sister of the late William (late Betty) Kimball. Nana of Alexandra and Charlotte Teplitz. Also survived by nephews. Iris received her B.A and M.A. from the University of Pittsburgh. She was a member of Phi Beta Kappa. After teaching at the Falk School, Iris moved to New York City and taught third grade in Scarsdale, New York. She was a member of Baldoc Country Club, Duquesne Country Club and Westmoreland Country Club. Iris was a club champion at all three clubs. She competed in several Women's U.S. Opens and played in the Women's British Open in Harlech, Wales on her honeymoon. She was written up in Sports Illustrated in 1958 as one of the upcoming young golfers. 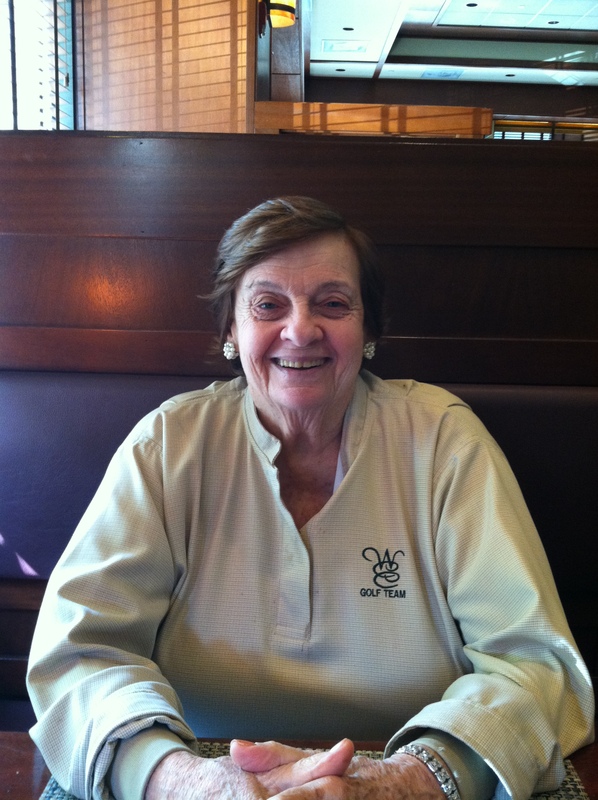 She was selected to compete in the Maccabiah Games in Israel in 1977. She was elected to the Jewish Sports Hall of Fame in 2002. She married Philip in 1960 and went to work with Philip and George Teplitz, her brother-in-law, at Finleyville Furniture, Ethan Allen and La-Z-Boy Furniture Galleries as a Vice President and buyer of accessories. She was widely respected in the home furnishings industry. She was a lifetime member of Hadassah and the Ladies Hospital Aid Society. She was a true inspiration to their three sons and two granddaughters. Services at Ralph Schugar Chapel, Inc., 5509 Centre Avenue, Shadyside on Tuesday at 11 AM. Visitation one hour prior to services (10 - 11 AM). Interment West View Cemetery of Rodef Shalom Congregation. Contributions may be made to Alzheimer's Association (Greater Pgh Chapter), 1100 Liberty Ave Ste. E-201, Pgh , PA 15222 or Rodef Shalom Temple, 4905 Fifth Avenue, Pittsburgh, PA 15213. Dear Phil and family, I have just learned of Iris\'s passing. I just wanted to let you know how sad I am. I haven\'t seen her in awhile, but I always enjoyed being with her. She was a fun and special lady, and we had wonderful times together. Please know you are in my heart. Our sorrow for the loss of a great lady. Aunt Iris was the center that everyone gravitated to. Her struggles have now met with peace and comfort. May you all find that same peace and know she is being well taken care of on her next journey. G-d bless you all.